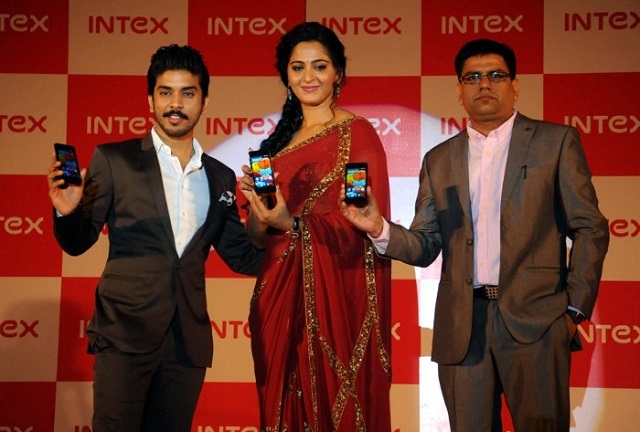 Just days after the Intex Aqua Style was launched in Karnataka, the company has launched another smartphone – the Intex Aqua Style in Andhra Pradesh. Intex has announced the launch of the Intex Aqua Style Pro, which is the company’s latest affordable Android smartphone. The device has a 4.5 inch IPS display with OGS technology and resolution of 854 x 480 pixels. The smartphone is powered by a 1.2 GHz quad core Broadcom processor with 1 GB of RAM and 8 GB of internal storage. 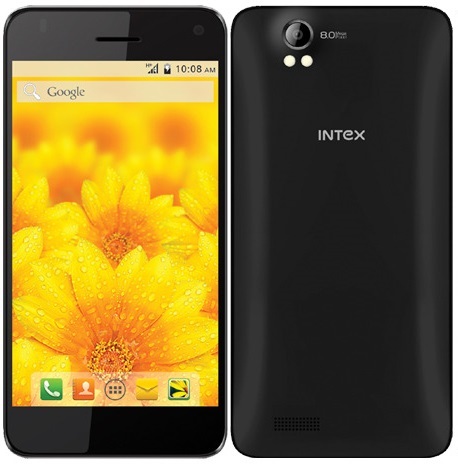 The Intex Aqua Style Pro has an 8 MP rear facing auto focus camera with LED flash. There is also a front facing 2 MP camera. The device runs on the latest Android KitKat version with an 1800 mAh battery. The handset is priced at Rs. 6990 and comes bundled with a free flip cover. The company has also roped in Tollywood actress Anushka Shetty as Brand Ambassador for Andhra Pradesh to promote their products.